Navigating in traffic is an everyday activity for most people and their behaviour is largely controlled by automatic responses. Automated behaviour is not dangerous in itself. It can be anywhere on the scale from high safety margins to very risky. Many safety measures in traffic fail to reach their potential because they appeal to conscious decision-making. However, the ordinary road user will primarily see traffic as a habitual task and not devote much thought to it. Road accident statistics clearly show a number of high-level causation factors, which can be summarised in three categories. But what is actually done? 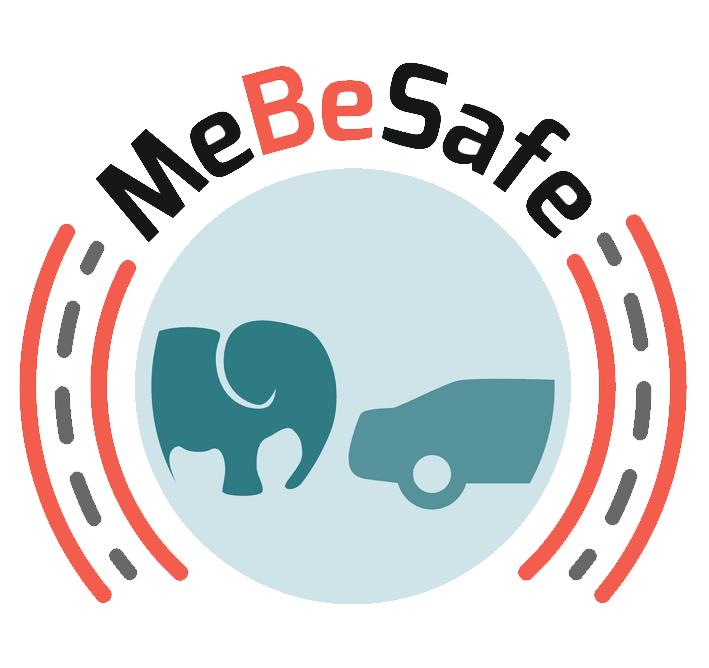 MeBeSafe is trying an array of different solutions, from an in-vehicle nudge to increase car drivers attention to cyclists, to a row of lamps creating an illusion of light moving towards the driver as well stripes on the road to affect cyclists and an app to coach truck drivers. To get a glimpse of everything going on in the project, step further to the project rundown.